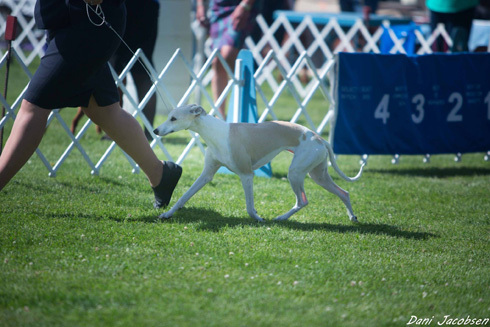 Our gorgeous fawn girl waited in the wings while her brother Ch. Starling’s Cary Grant At Zodiac finished in quick order. 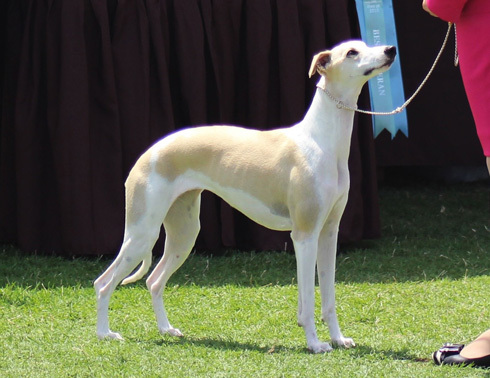 Now she has made her presence known garnering both majors and 8 points in just 3 weekends shown and finishing easily with her beautiful whippet type, lovely flowing outline and sound, easy movement. 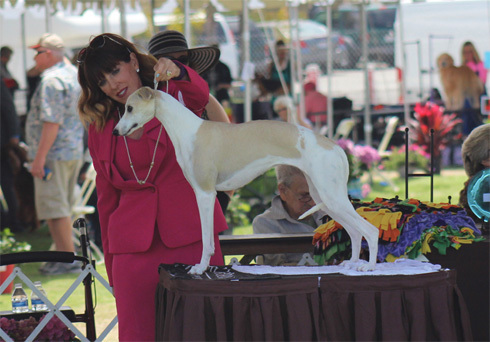 Thank you to the judges and exhibitors for your kind words and support of lovely Sophia, and that you Sarah Lopez for your expert handling of our girl. 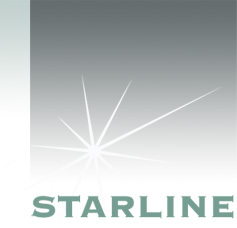 Starline�s Cary Grant At Zodiac (Grant) has 3 majors from the puppy class, each time going BOW or BOB! .Congratulations to Bobby and Brent Hunseker on Grants wins. We look forward to showing Grant again on another Specialty weekend sometime in the near future for his final few points!